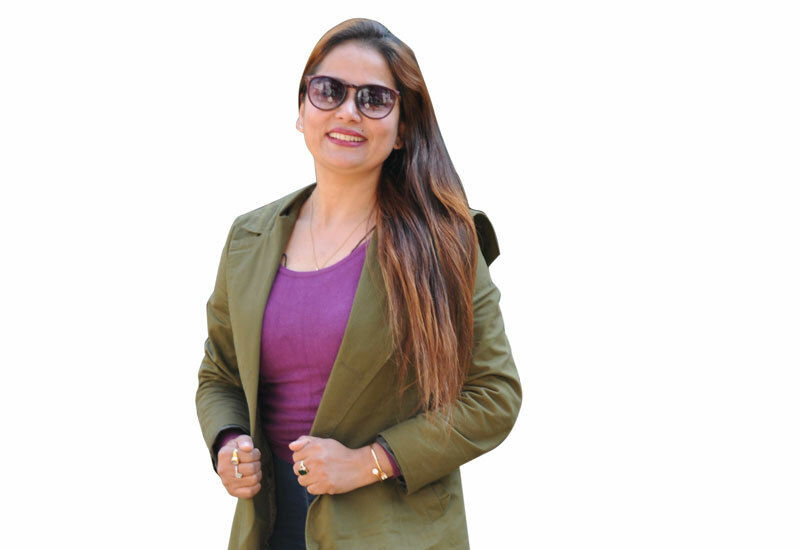 Sarita Lamichhane started her career from TV serial ‘Mukti’ and is a well-known actor in Nepali film industry. She played lead roles in TV serials like ‘Janaki’, ’Gahana’, ’Sita’ and many more. Her first Nepali movie was ‘Santan ko Maya’ which did well in Nepali box office. 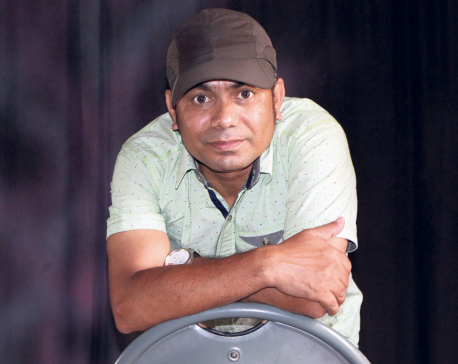 She is now working on her upcoming movie ‘Ujeli.’ In conversation with Republica’s Prasansha Rimal she reveals five things that many may not know about her. Sarita says she has been offered the post of central member in various political parties. But she has not thought about joining any political party. It’s not that she is not interested in politics but she would not prefer to hold the flag of any political party. She thinks it’s important to have interest in politics as it governs everything but wouldn’t like to be involved in full-time. Sarita is beauty with brains. Not only can she act but also led entertainment beat in Channel Nepal. She worked there for almost nine years. She calls her life as journalist, a golden period of her life. She feels that Nepal lacks of female journalists and would love to see female journalists of Nepal in editorial posts. She is scared of swimming. She gets frightened by lakes and rivers. As a child, she has had a traumatic experience with boating, while travelling to her maternal uncle’s home her boat was overturned. By the time her mother pulled her up from the water she had already developed water phobia. Even when she visits Pokhara, she goes boating in Fewa lake only to accompany her family. Sarita has had strange encounter with her fans. She remembers meeting an old lady, who tried touching her feet. She also has a vivid memory of getting surrounded my fans in vegetable market. She has even been told by a fan from Butwal that she worships her photo and has kept her photo in Puja room.